Drinking soda can have negative health effects; more specifically, drinking too much diet soda can have serious health side effects. Just because they added the word “diet,” it doesn’t mean it is any healthier. In fact, the diet variety can be more harmful as it contains aspartame and other artificial, no-calorie sweeteners. 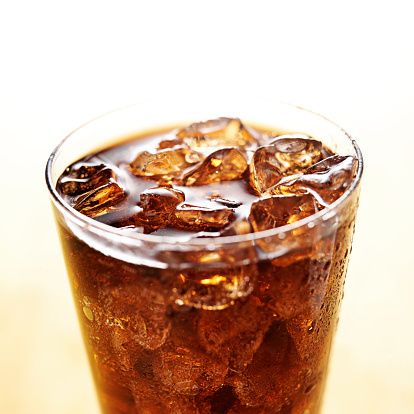 Overall, consuming soda’s added sugars can lead to weight gain, diabetes and cardiovascular problems. For this reason, diet soda seems to be an appealing option, but chemicals found in artificial sweeteners can still contribute to poor health effects. A typical diet soda contains caffeine, sodium, artificial colors and sweeteners and very minimal nutrients. Many of diet soda’s ingredients can cause immediate side effects or they can develop over time. Considering the beverage doesn’t offer health benefits, there really is no point in consuming it. 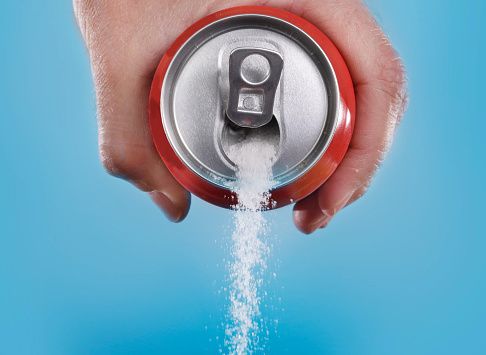 Unfortunately, more and more people are turning to diet soda as a calorie-free option. A recent study from the University of Illinois pointed out that diet soda can actually contribute to weight gain – even though the prior belief was that, with no calories, it probably couldn’t. The reason why diet soda contributes to weight gain is that people who consume diet soda tend to compensate for lack of calories by overeating unhealthy food options. Furthermore, the research showed that people who drink diet soda believe they are choosing a healthy option, so they are more likely to indulge in unhealthy options later in the day. In fact, diet soda drinkers consume up to an additional 482 calories a day – from food which provides no nutritional value. If you think you’re saving yourself from 150 calories by drinking a diet soda, you’ll probably more than double that later in the day with poor food options. The amount of caffeine found in diet soda can also be dangerous to health. Health Canada recommends no more than 2.5 mg of caffeine for every 2.2 pounds of body weight. For a person who weighs 150 pounds that means they should not exceed 170 mg of caffeine. A diet soda, on average, contains 45 mg of caffeine, but many people do not just consume one can of diet soda, nor is it their only source of caffeine. For this reason, people who consume diet soda can very easily overconsume their daily intake of caffeine. Additionally, diet soda contains about 40 mg of sodium, which may not seem like a lot, but when combining diet soda with fast food – which is very high in sodium – a person can very easily overconsume sodium as well. Aspartame is another major ingredient in diet soda, which continues to be a debated subject. Although the FDA has deemed it safe for consumption, the World Health Organization suggests you should only consume 40 mg for every 2.2 pounds. Aspartame is specifically dangerous in those who have the genetic condition phenylketonuria or PKU, but generally it has been deemed safe. Now that we have a better understand of the ingredients in diet soda, and some of the research on why it is bad, here is a list of other health side effects one could experience when drinking too much diet soda. Diet soda confuses your body: Artificial sweeteners are much stronger than regular sugar, which can dull our senses to sweetness over time. Additionally, artificial sweeteners have the same affect on the body as regular sugar, like promoting insulin resistance and contributing to weight gain. It increases risk of type-2 diabetes: In a study by the University of Minnesota, diet soda drinkers were found to have a 36 percent increased risk of developing type-2 diabetes. No nutritional value: Diet soda does not contain any nutritional value, meaning it does not provide any of the essential vitamins and nutrients the body requires to functions. 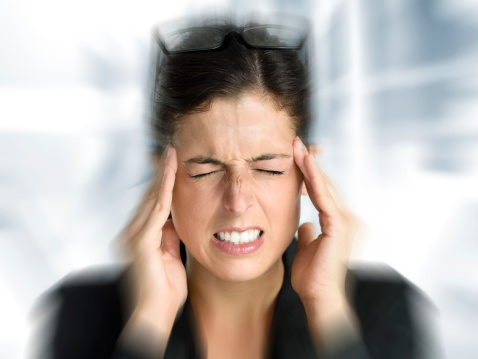 Increase in headaches: Some evidence shows that consuming aspartame has been linked with an increase in headaches. Caffeine in diet soda, too, can lead to an influx of headaches – even if you wean yourself off of it. Ruins your smile: A study compared the mouths of cocaine and methamphetamine users with diet soda drinkers and found they all had similar tooth erosion. Makes alcohol more dangerous: Mixing a cocktail made from alcohol and diet soda was found to worsen the effects of alcohol, making individuals become drunk much quicker. It affects mental health: A study presented at the American Academy of Neurology found that, over the course of 10 years, people who consumed four or more cans of soda were 30 percent more likely to develop depression. It’s bad for your bones: Drinking diet soda has been linked to an increased risk of developing osteoporosis in women over 60. 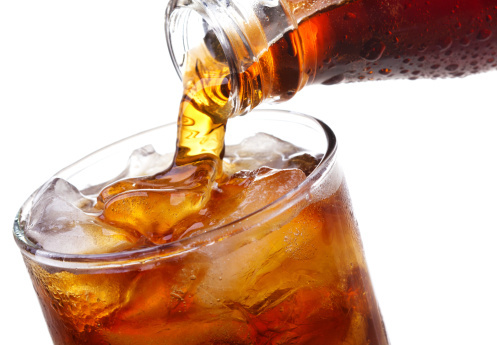 Women who consume soda experience four percent bone loss compared to those who don’t. It’s bad for your heart: A soda a day has been linked to increasing a person’s risk of stroke, heart attack and vascular death. Diet soda drinkers are 43 percent more at risk to experience a vascular event compared to people who do not consume diet soda. 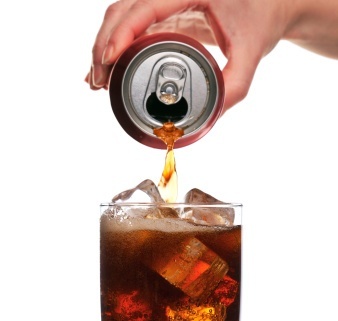 It harms your kidneys: A Harvard Medical School study revealed diet soda contributes to kidney function decline. This association was only seen in those who drank diet soda and not regular soda, which suggests the artificial sweeteners may contribute to poor kidney function. As you can see, consuming diet soda can have many different health side effects, essentially targeting all aspects of your health. If you reach for a can of diet soda a day – or worse, more than one – you may want to consider cutting back or eliminating it completely. As diet soda can contribute to poor health and doesn’t offer any nutrients, sticking to natural fruit juices and water is your best bet for overall good health.